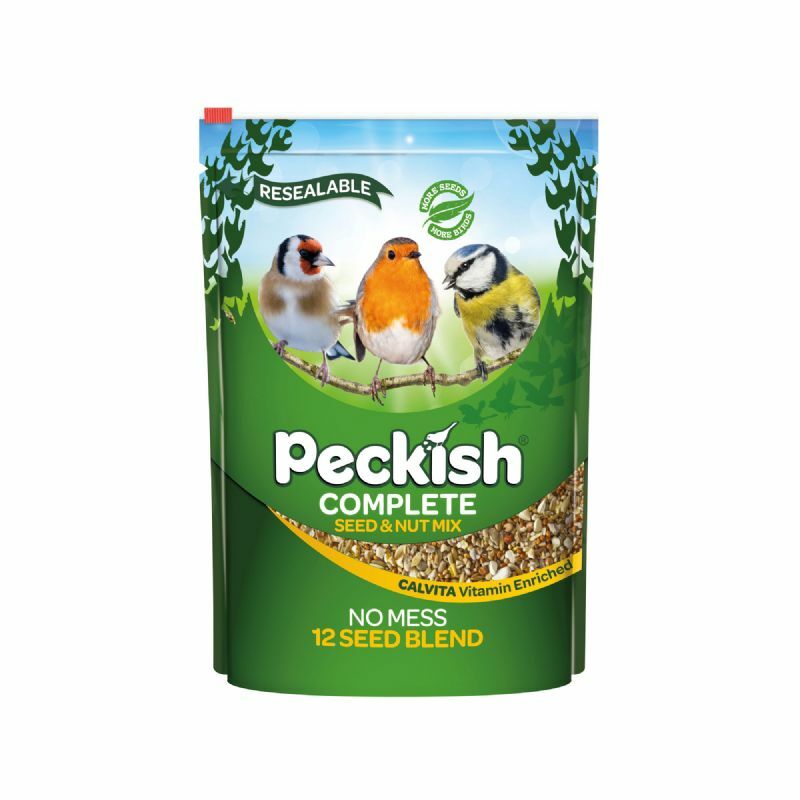 Designed for year round use, Peckish Complete Seed Mix 12.75kg is suitable for feeders, tables and ground feeding. 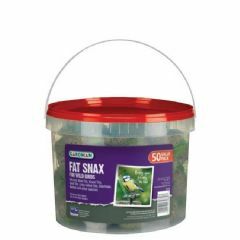 This high energy feed will attract a variety of birds and keep them flocking to your garden throughout the year. Very quick delivery. 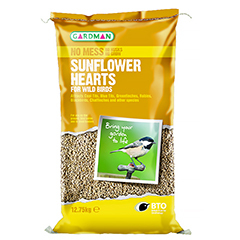 Excellent value for good quality bird food. Quick and easy to order. Thank you. 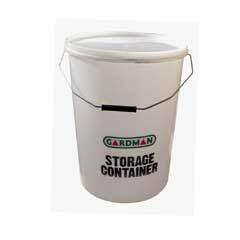 I have fed the birds this for many years. They all seem to love it. 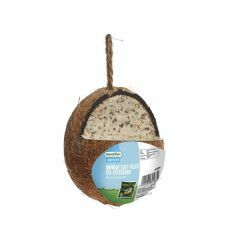 Our Birds love this seed and it is a very reasonable price from Greenfingers too. No problems with the ordering on the website and delivery times extremely good. EXCELLENT COMPANY, PRODUCT AND DELIVERY - NOTHING MORE CAN YOU ASK FOR, THANK YOU. 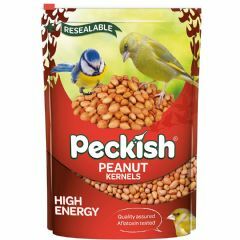 I've been buying Peckish Complete for my garden birds for years. 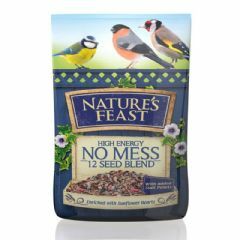 Currently with so many fledglings around they're eating me out of house and home and I'm refilling 4 feeders twice a day each! 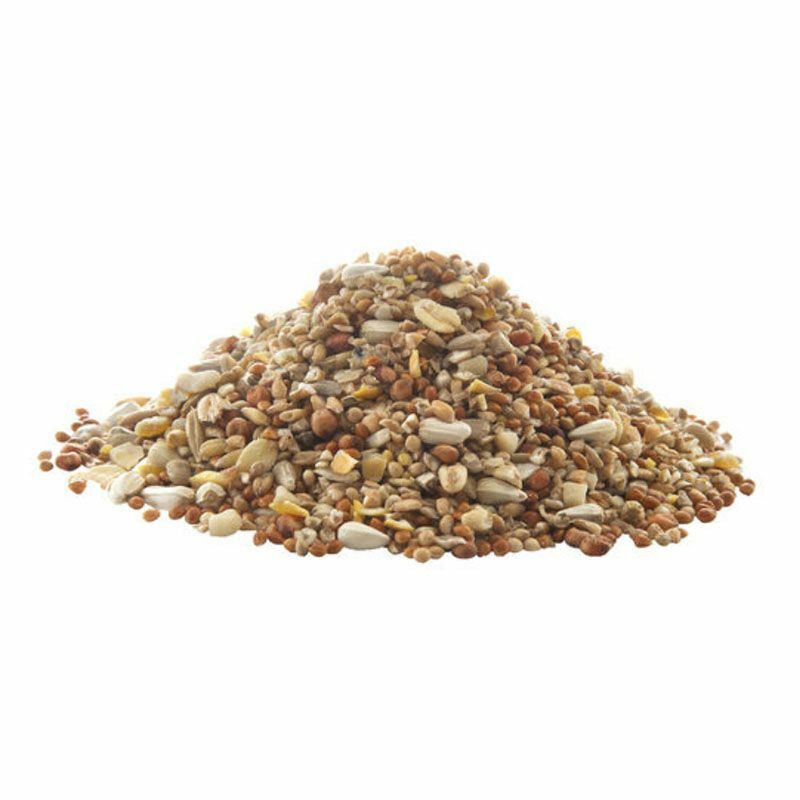 So it was with pleasure that I happened upon Greenfingers.com who can supply the 12.75 kg sack at a very reasonable price and with prompt delivery, so my hungry birds are never kept waiting long for their food to arrive and can get on with the business of raising their young! 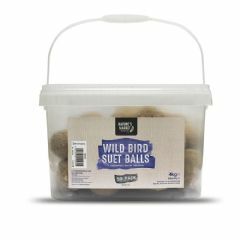 I've just ordered another bag at the same excellent price as previously and am happy to recommend this company - and this product - very highly. 5* in fact! 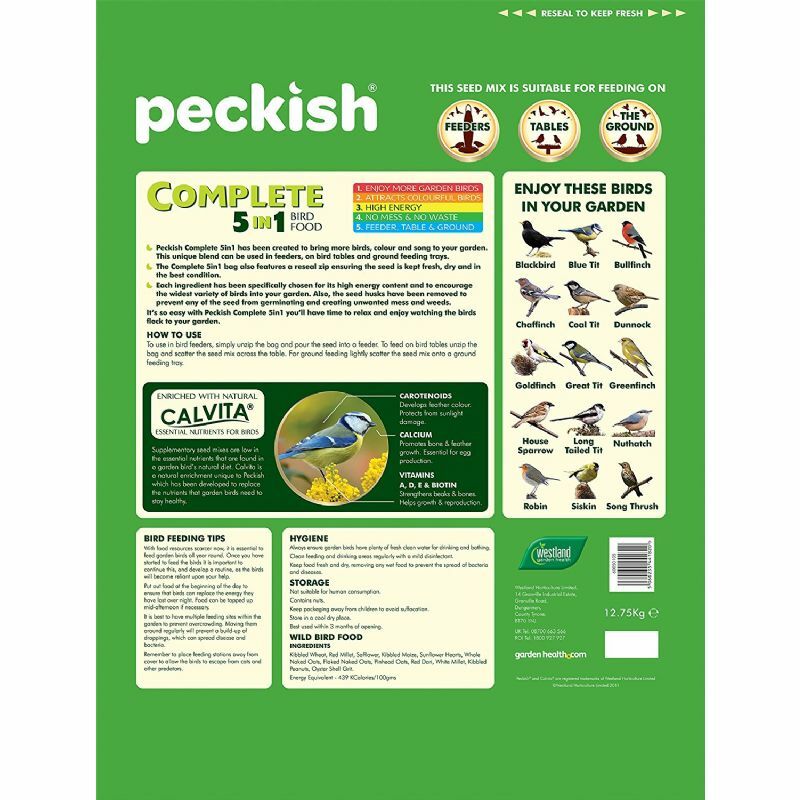 I have not used this bird seed yet but have used Peckish products before and found them very good. 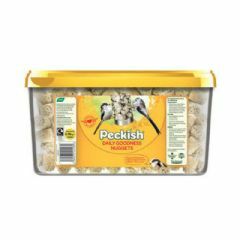 I have had this product before and the BIRDS love it, I love it because its good value for money. 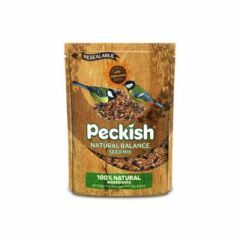 Good price, birds love it.